President of Christians in Sport at Sheffield University. Andrew is currently in his third year of Medicine at Sheffield Univesity. He has been active in the CU and Fullwood Anglican church, both of which have helped him to settle in the area. Last year Andrew was a CU small group leader and this year has stepped out in faith to step up to some responsibility in leading the 'Christians in Sport' Ministry in Sheffield. 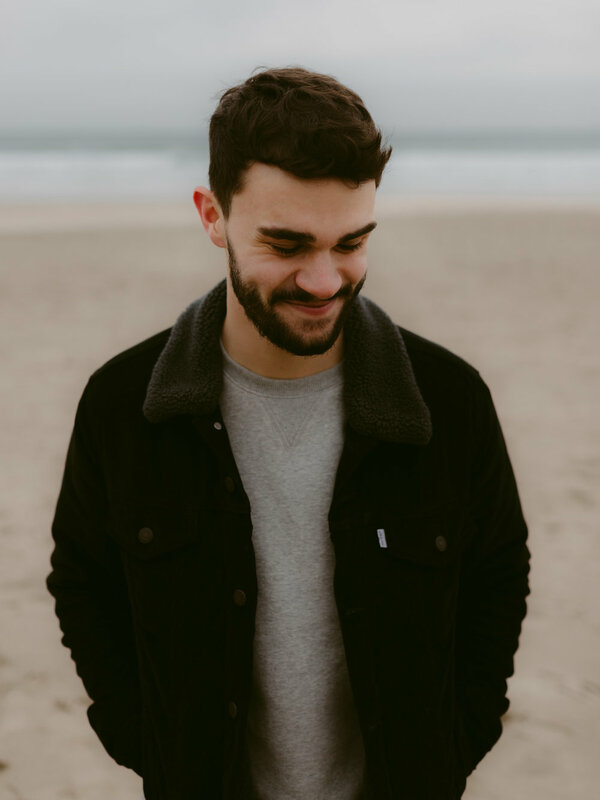 * Pray for Andrew as he seeks to balance a heavy academic load with the responsibility of leading a Christian Organisation. * Pray for Andrew as he seeks to grow his own faith and become more like Jesus Christ. * Pray for Andrew as he leads 'Christians in Sport' and they shape their vision for mission. As they seek to live out the Gospel in a practical way in spaces of society where it often does not reach. Hi, my name is Hannah Cadden. I'm 20 years old, I come from Portadown and I study French and Spanish at the University of St Andrews in Scotland. This year I am on my year abroad in Antibes which is in between Nice and Cannes on the French Riviera. I will be teaching English to 15-18 year olds in a French school. I would really appreciate prayer for this as I have never taught before, quite a daunting task! Please pray that I would keep God at the centre and seek his guidance above all else. Please pray for the kids and staff I will be working with that good relations will be established and things will run smoothly. France is a secular country so please pray that I will find a church and feel settled soon. Please pray also that God would use me for his glory and that others would see him working through me. The main thing I need prayer for is to have faith in the good times but also in the tough times as God brings me to and leads me through the upcoming challenges I will face. I really appreciate all your support and prayers! God bless.